The Ardis Books site is arranged in a hierarchy, allowing you to explore deeper into those areas that interest you. Use the structure below to go straight to any page on the site. 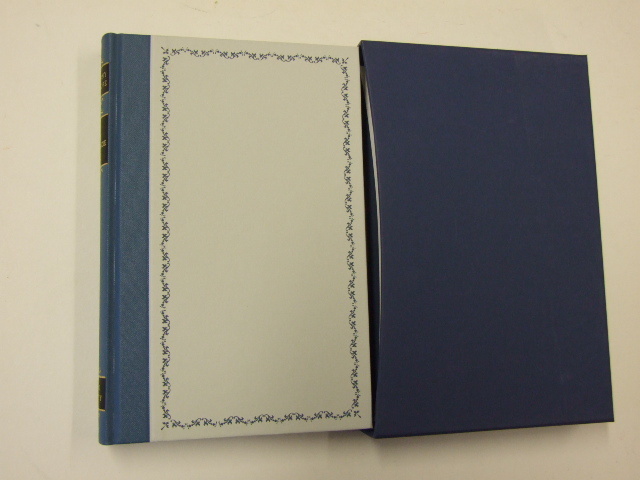 Folio Society books for sale?